It is in the best interest of foreign governments to prepare their embassies with a strategic plan that can effectively manage pressures formulated from the Brexit divorce. The plan should go beyond its strategic relationship with the UK and EU member states, but also take into consideration how embassies are equipped in handling civilian crisis and the image it wishes to create for herself in both Britain and Europe at large. The Brexit Handbook was written for diplomats with specific portfolios using Brexit as a backdrop as an example on how embassies can improve their operations in the host country. Grassroot Diplomat is mindful of communities and countries who are not necessarily represented well by its government on the international stage. Our goal is for the Brexit Handbook to be a robust guide for diplomats and embassies to managing issues such as family disruption, the lack of security in regards to passports and jobs, the effects of changes made to national law to the movement of people, as well as the rise in social tension, xenophobia and racism. The Brexit Handbook provides evidence why it is essential for diplomats and governments to lead on matters of their people and country in a more public facing role, providing a sense of calm and clarity that strategically places the people first. Restoring leadership will foster better response and higher level of communication that is currently absent in how governments operate within a multi-ethnic world. The handbook will not discuss hypothetical matter of points to avoid speculations on areas that depend on political discussions and negotiations that are likely to change. Instead, our focus on the matter of Brexit concentrates solely on the management of stakeholder relationships for diplomats and governments at local, national and international level. establish embassies as effective links between the people and government that will ultimately strengthen over time and lead to progress. To download a free briefing pack, please click on the images below. NOTE: THIS IS A PRE-ORDER ONLY. ALL HARD COPIES WILL BE PROCESSED AFTER THE OFFICIAL RELEASE DATE. PLEASE ALLOW 2-3 WEEKS SHIPPING (international orders will vary). More information coming soon. JEANNETTE VIENS Viens is the Director of Public Relations at Grassroot Diplomat, a non-profit diplomatic consultancy making diplomacy inclusive for everyone. She has her Master of Arts in International Relations from the University of St Andrews and is currently working on her PhD in Communications at the University of Maryland. Jeannette has worked with AmeriCorps VISTA and the US State Department VSFS. 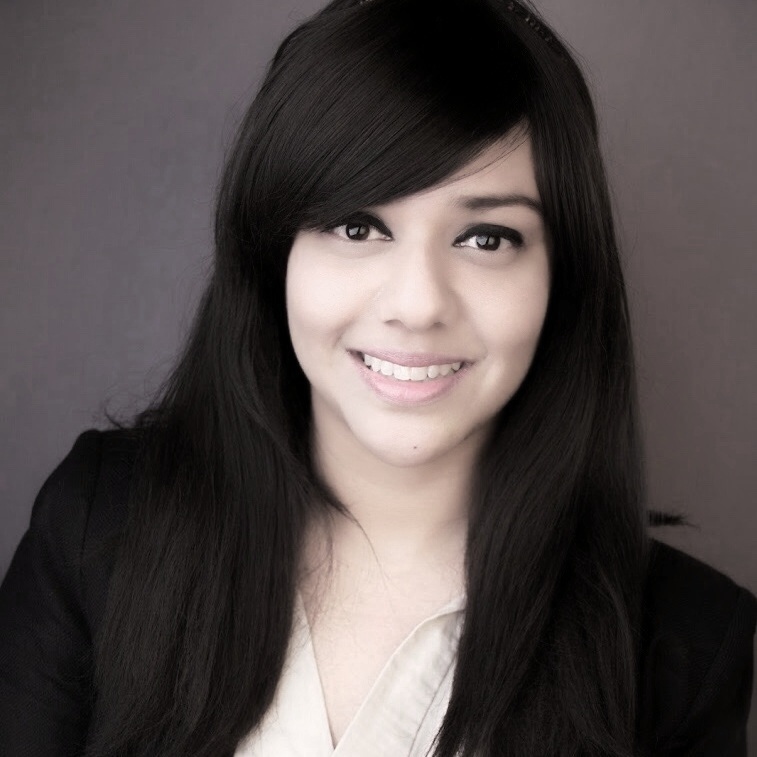 TALYN RAHMAN-FIGUEROA is the founding Chief Executive Officer of Grassroot Diplomat. A trained diplomat with over 10 years’ experience focused on international government communications, Talyn has assisted various public sector bodies, delivering high-level projects from public health to climate change.